I recently ran out of my favourite Clarins moisturiser, and decided that my skin could do with a bit of a change. I have combination/oily skin, so sometimes have a hard time finding a moisturiser that has the right balance for my skin. Despite saying they’re for combination skin, I find that most of these moisturisers are not mattifying enough for my oily areas, but too rich for the dryer areas. I usually use Clarins Hydra Matte Lotion, but at £25 for 50ml it is quite steep. I wanted something that was more afforable and a bit different. This is where Garnier’s Moisture Match steps in. 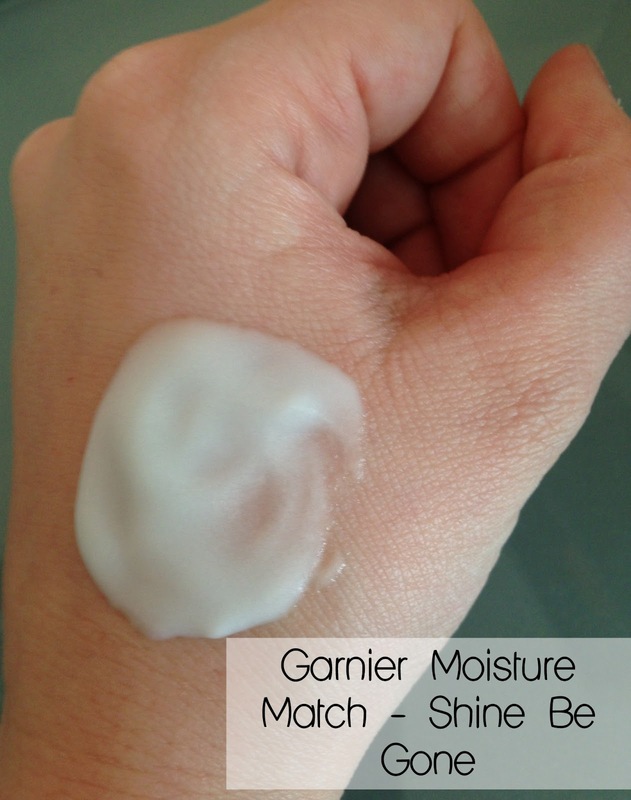 Having heard about the new Moisture Match range, I popped over to Garnier’s website to request a sample. Along with the Shine Be Gone, they also sent a sample of Wake Me Up which is specifically for dull skin. I found this too heavy for me, but Shine Be Gone was just what I was looking for. I bought mine in Superdrug at £5.99 for 50ml, which is quite a contrast to the Clarins lotion! It has a strange texture, which is the micro-spheres that are there to ensure your skin stay matte looking all day. A small amount goes a long way, and I learnt pretty quickly that I was using too much as it was making my skin feel heavy and shiny, the opposite of what it’s meant to do! I find this is plenty for underneath makeup but also gives my skin enough nourishment for when I’m not wearing any makeup. I also think it holds my makeup better than the Clarins lotion. I’m not sure if I prefer it to the Hydra Matte Lotion, but I do like it a lot. I think I’ll be buying this one again. What moisturiser do you use? 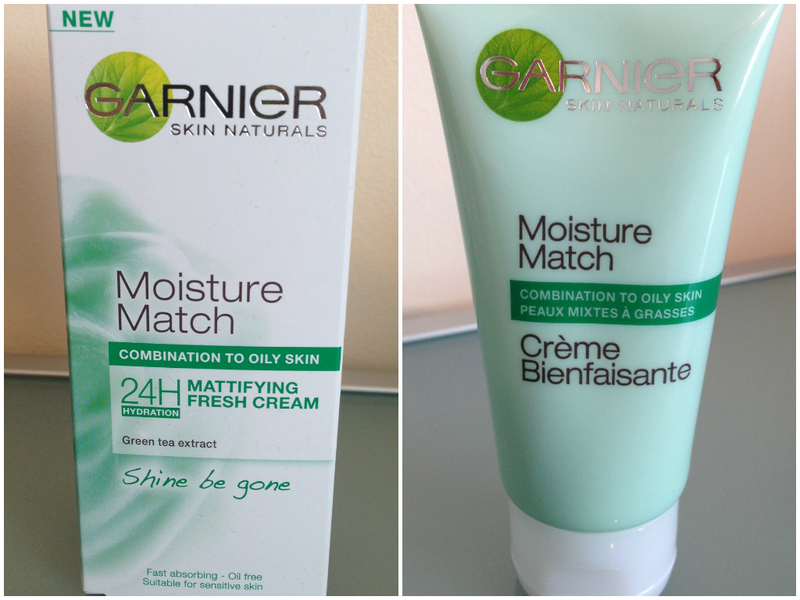 Have you tried any of the Garnier Moisture Match range? If you haven’t already seen, I’ve been short listed for Company Magazine’s Style Blogger Awards in the Best Use of Photography category. If you would like to vote for laviesophie.com you can do so here. Just click next page until you reach page 10! Thank you!